Tying the knot? 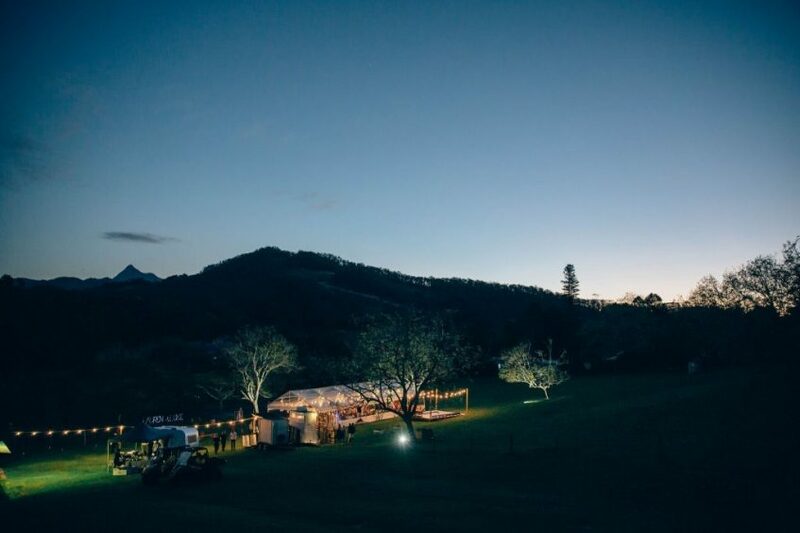 Why you should partner with Mullum Hire for your Byron Bay celebration! From the moment a proposal occurs and somebody says “I do”, thoughts immediately shift to the wedding and who will be invited, what the dress will look like and other important details. But before all these decisions can be made, the most important wedding plan must be made, and that is where all these celebrations will take place. If you’ve chosen the beautiful shire of Byron Bay you’ve made a great choice, as it truly is one of the most beautiful places in New South Wales. Just remember to partner with a professional event hire company to ensure your special day goes off exactly as you’ve always imagined it. 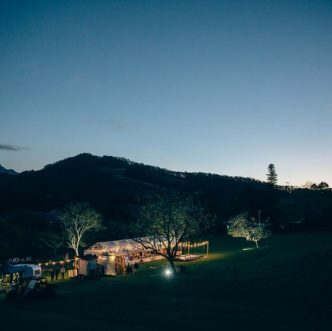 Byron Bay boasts dozens of beaches, forested areas and beautiful views that are all worthy of inclusion in any wedding ceremony, but it’s important to note that not all zones in Byron Bay are cleared for hosting weddings. 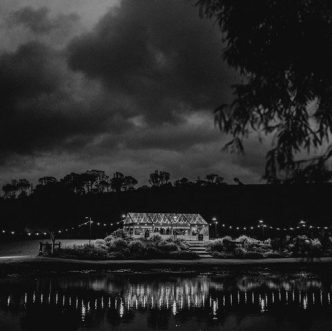 Certain hinterland areas require special permits and arrangements with neighbours due to the traffic, parking and noise that weddings usually involve. Curfews and special council requirements might be required too. 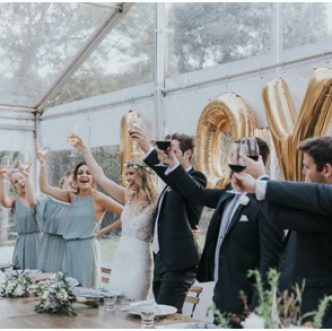 Many couples hire their own wedding planners, caterers and venues – none of whom are familiar with the requirements of hosting such an event in Byron Bay. This could lead to disastrous consequences and make this magical event unforgettable for all the wrong reasons. 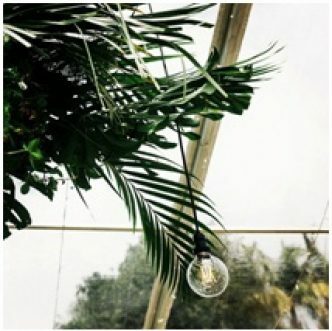 To avoid stress and make sure your perfect day goes off without a hitch, you’re better off working with a Byron Bay-based event hire company, and if they offer a holistic wedding service, all the better, as this means you will have one central point of contact managing everything from your silk-lined marquee venue to the champagne flutes you’ll get toasted with. You can get all this and more from Byron natives Mullum Hire, who can meet all your marquee, flooring, furnishing, light and sound, catering equipment, chinaware, glassware and cutlery needs. With over 15 years of experience in throwing unforgettable weddings, you can entrust toensure your wedding day lives up to your expectations. For an accurate, obligation-free quote, visit our website today. Looking for the perfect time of year to get Married in the Byron Bay Area? 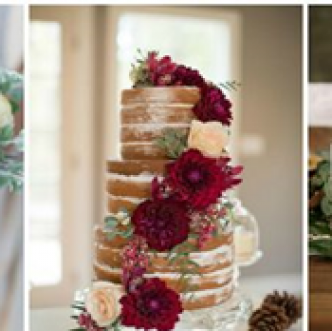 Here are two big reasons why we think Winter Weddings are Wonderful!